Click the following link to learn How to Donate to SUSK today! 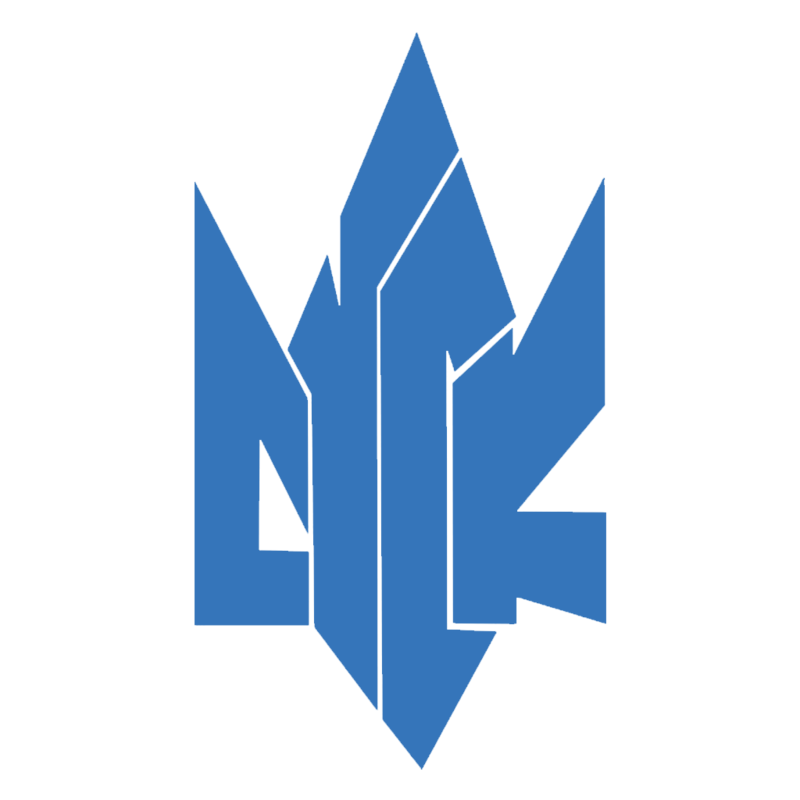 And click this link to see Our Sponsors! The Ukrainian Canadian Students’ Union coordinates the activities and represents the interests of the Ukrainian Canadian Student community. We service our community’s needs in a number of charitable and educational areas such as youth groups, social services, and education. The Ukrainian Canadian Students’ Union is dedicated to supporting and promoting the needs of the Ukrainian Canadian community for the benefit of future generations. To achieve our goal, we need your financial assistance. 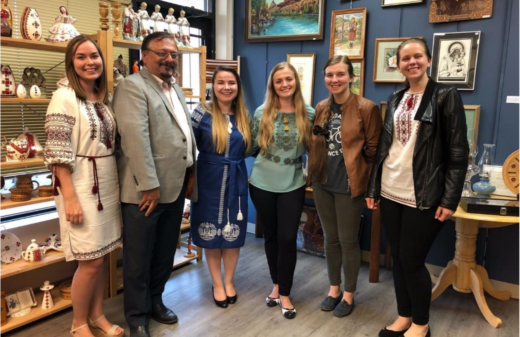 The following outlines some of the various opportunities that are available to those who wish to contribute financially to SUSK Your support will assist us in ensuring that the traditions and values of the Ukrainian Student community continue in Canada.